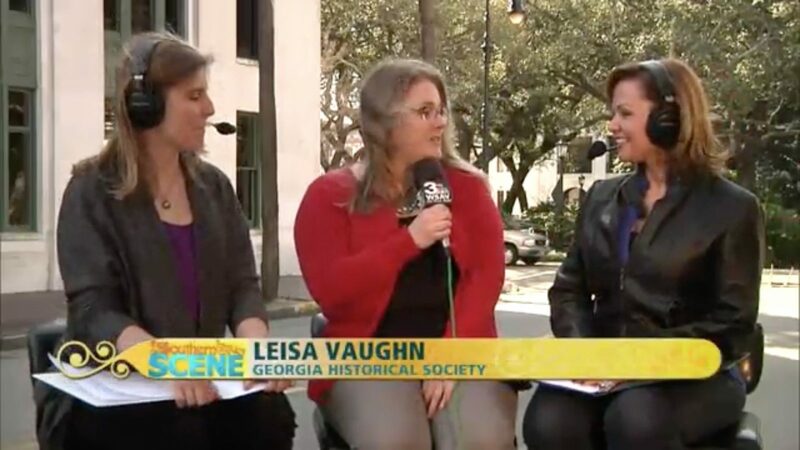 Georgia Southern Department of History graduate student, Leisa Vaughn, appeared on WSAV-TV’s coverage of the Georgia Day Parade. Vaughn discussed her non-thesis public history project with the Georgia Historical Society. To view her interview please click here.